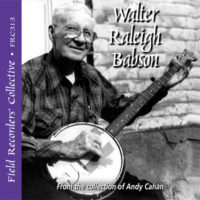 This CD contains highlights from some of the few recorded sessions in which Parley Parsons, already past eighty years old, was the featured musician. 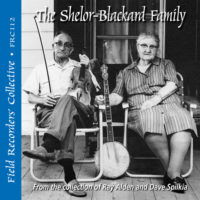 The region surrounding Galax Virginia has long been known for its remarkable musical traditions and the large number of musicians within it. 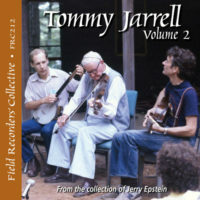 In terms of field and commercial recordings from the 1920s on, the area received perhaps as much attention as any traditional musical Mecca could have. 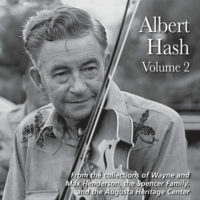 And yet there were local musicians who, while no less talented, somehow went unnoticed, or were simply doing other things with their lives while their neighbors were being recorded. 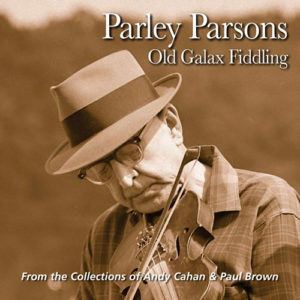 Parley Parsons (b.1902-d.1984) was just such a musician, having only appeared before the 1980s on sporadic recordings of the fiddle and banjo contests at the Galax Fiddler’s Convention.